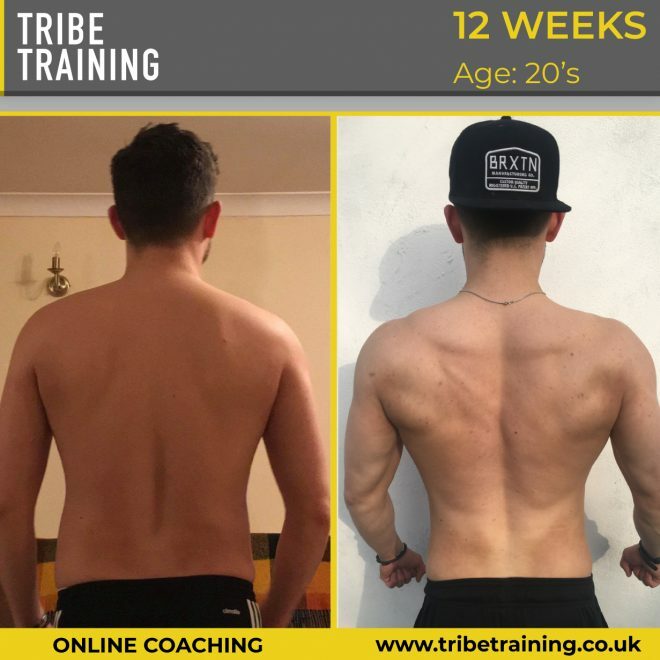 Personal training designed to make you look and feel awesome. 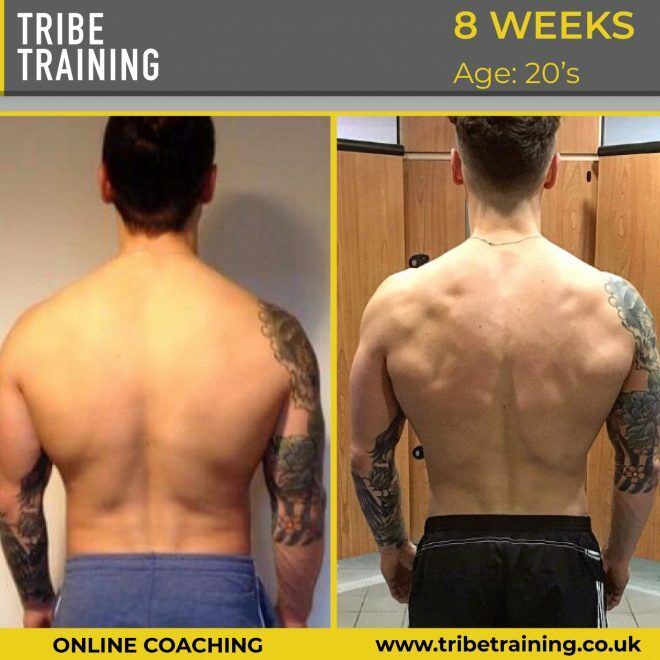 One to one training is custom designed to ensure you get the best results possible. 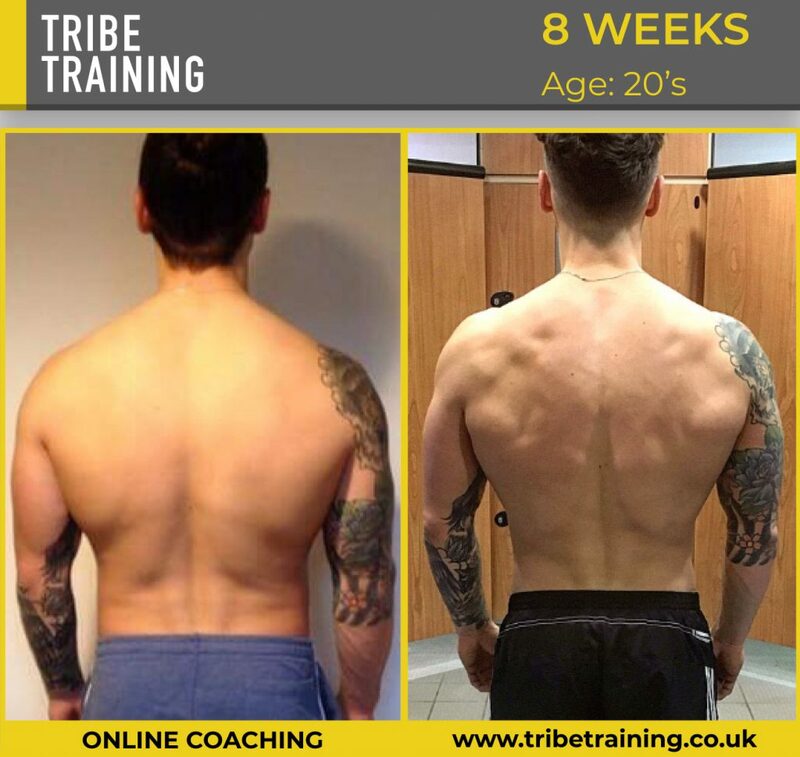 Every training session is specific to your body and goals. 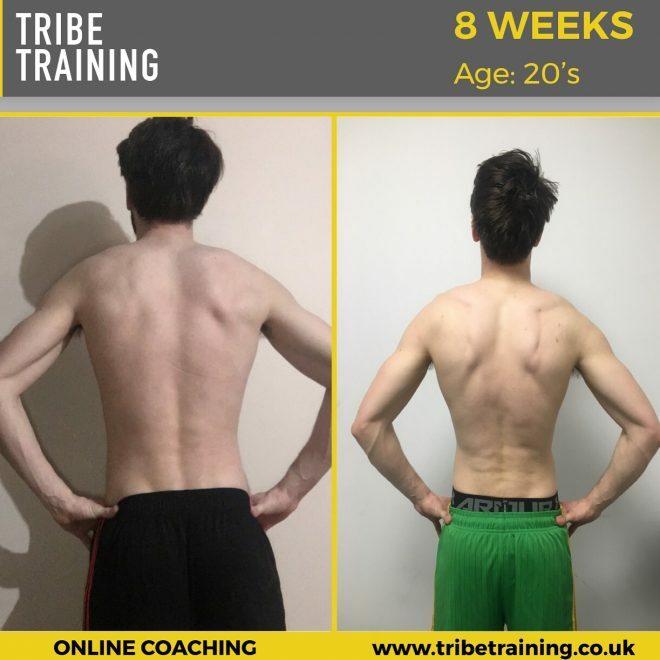 All the advantages of personal training but for a fraction of the price. 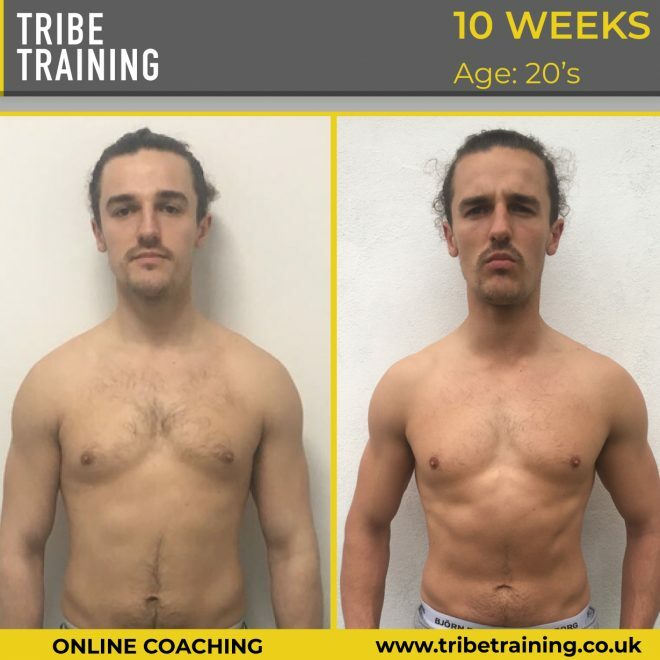 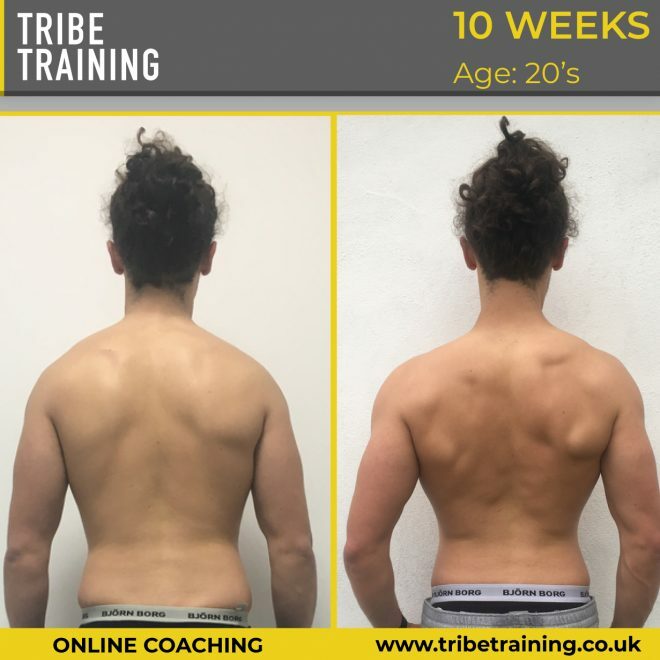 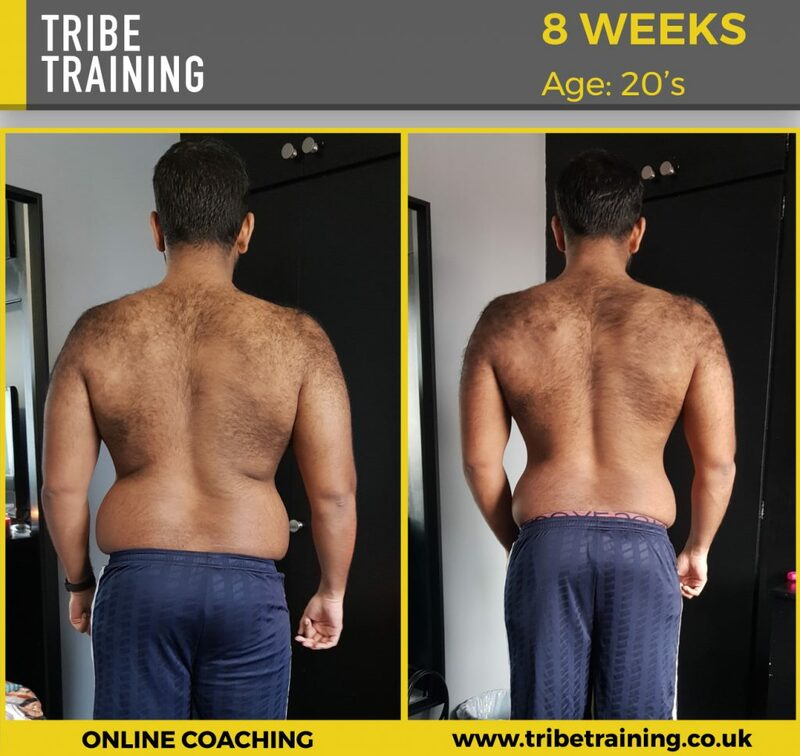 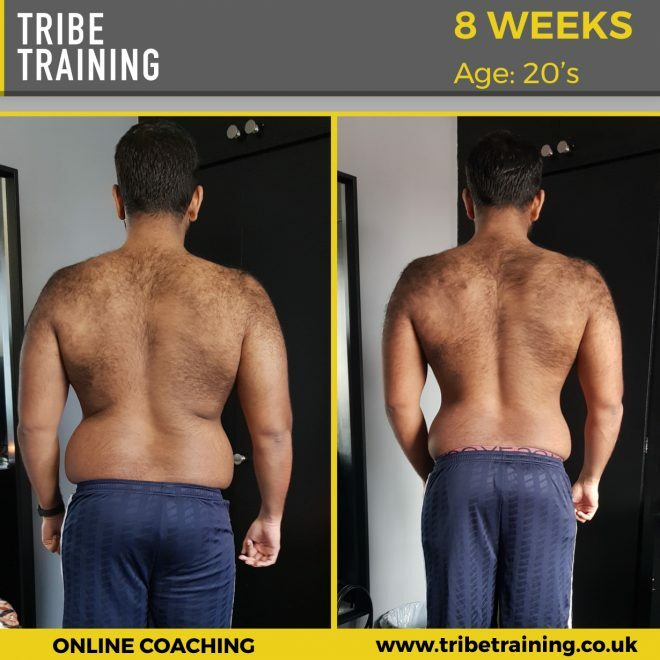 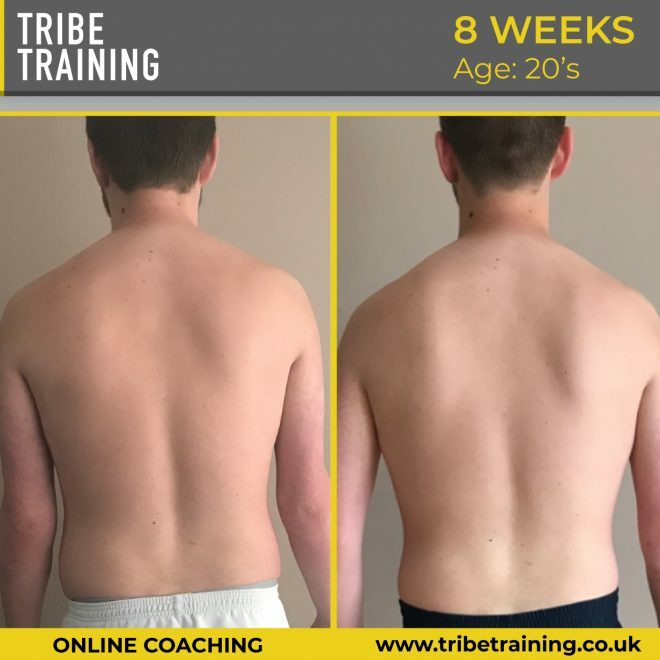 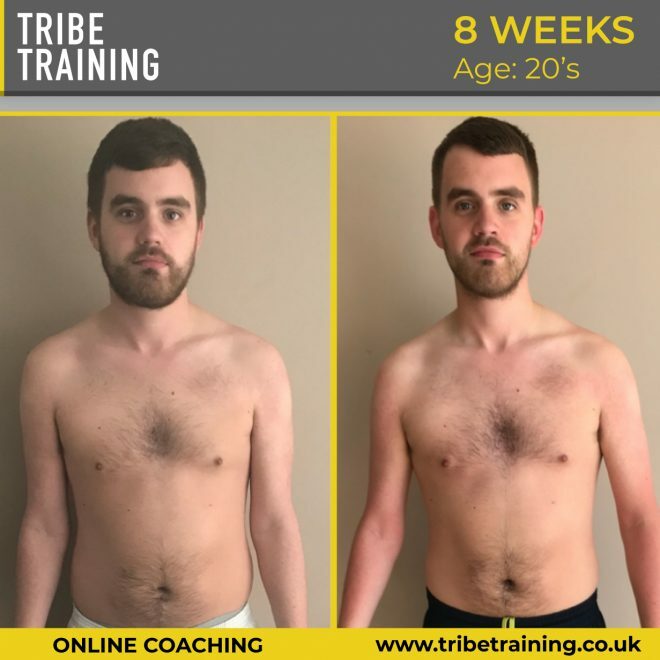 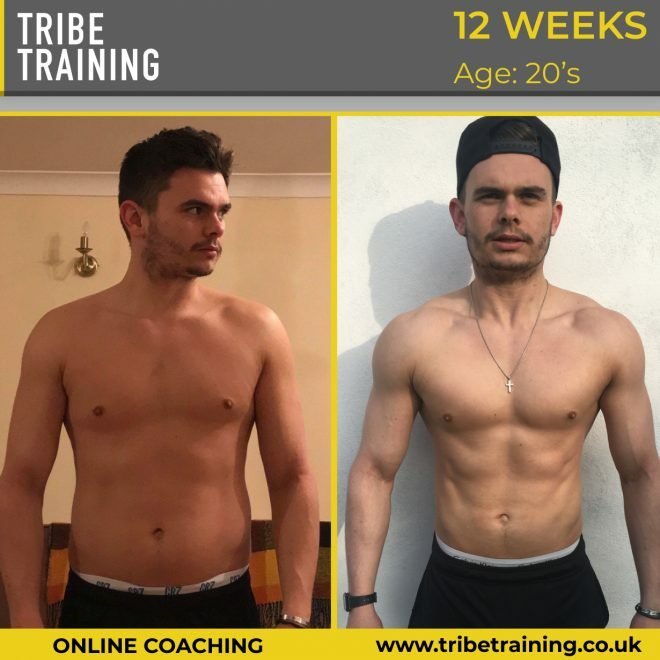 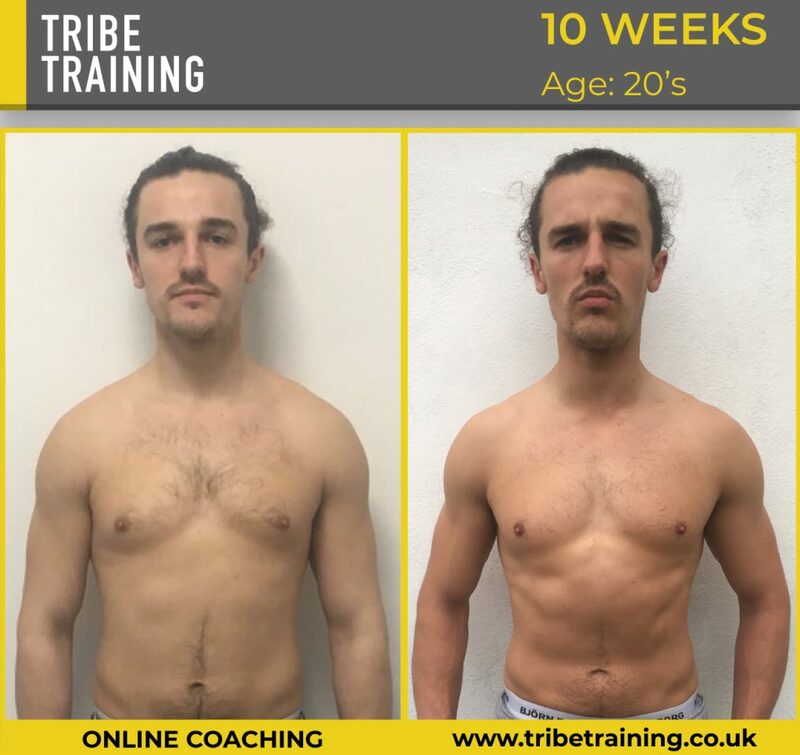 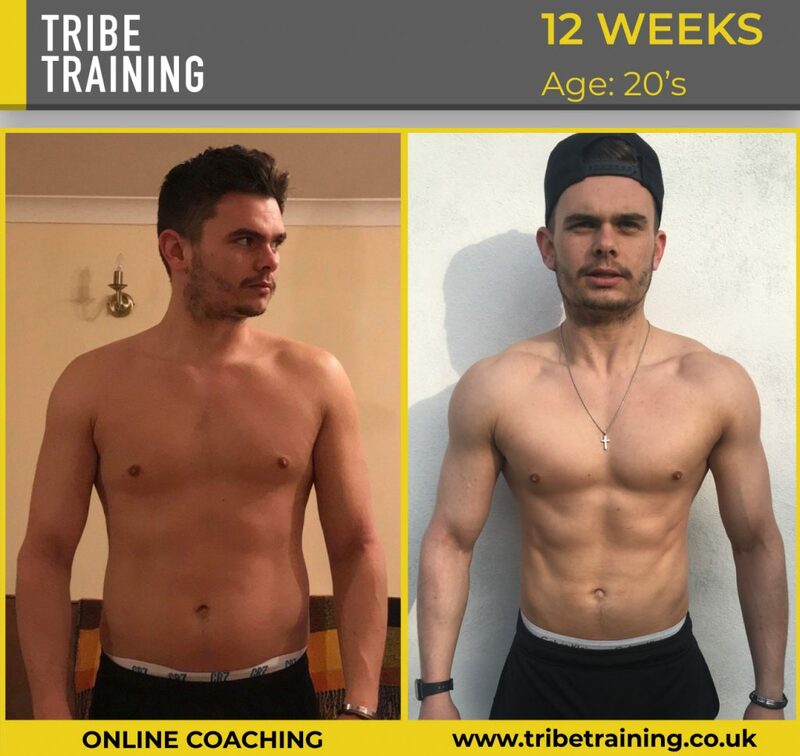 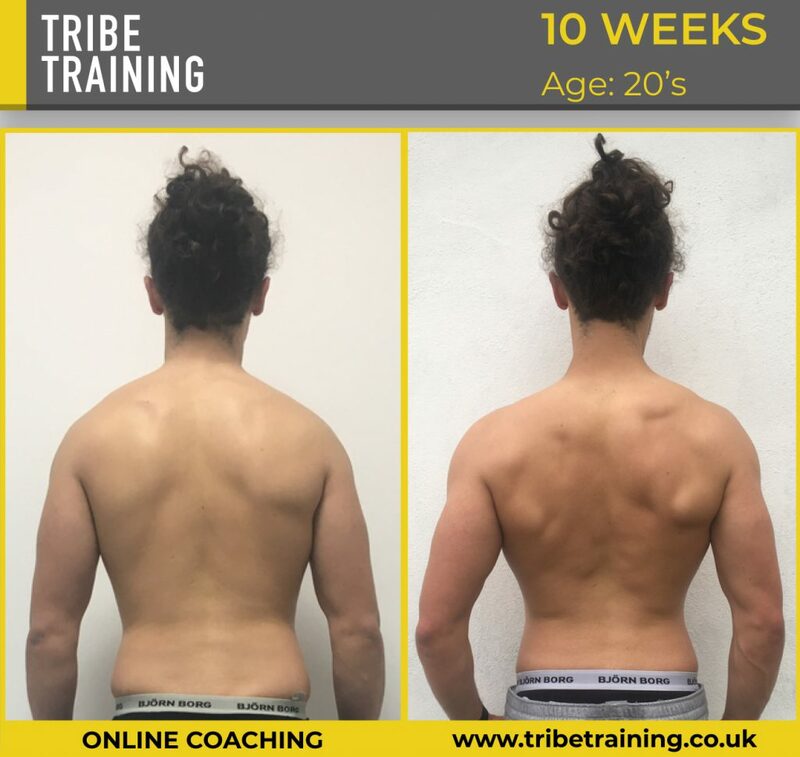 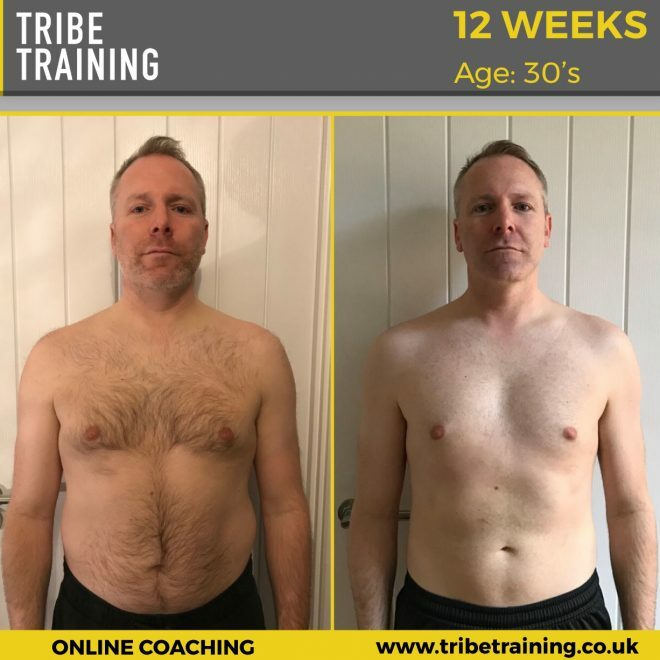 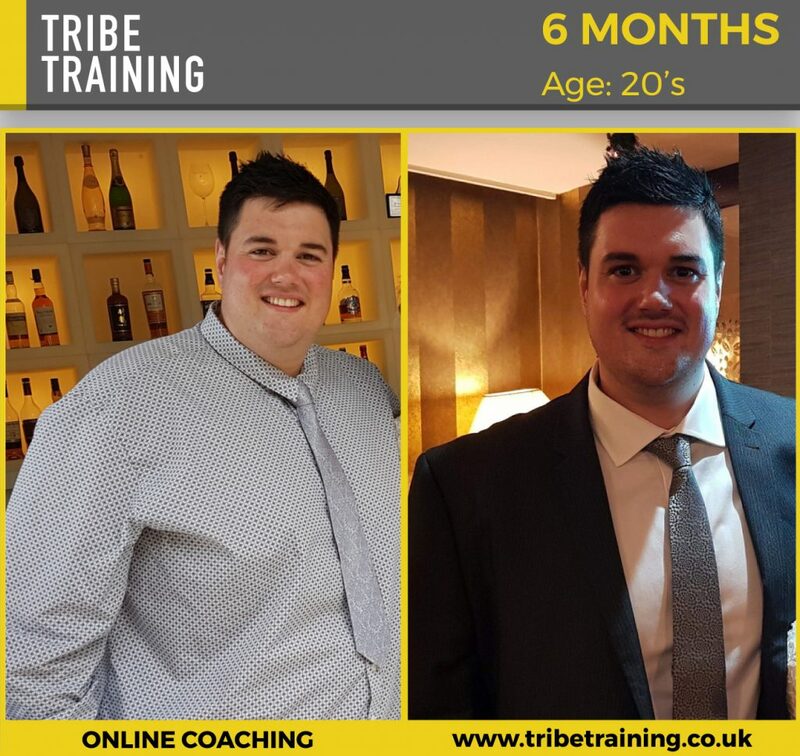 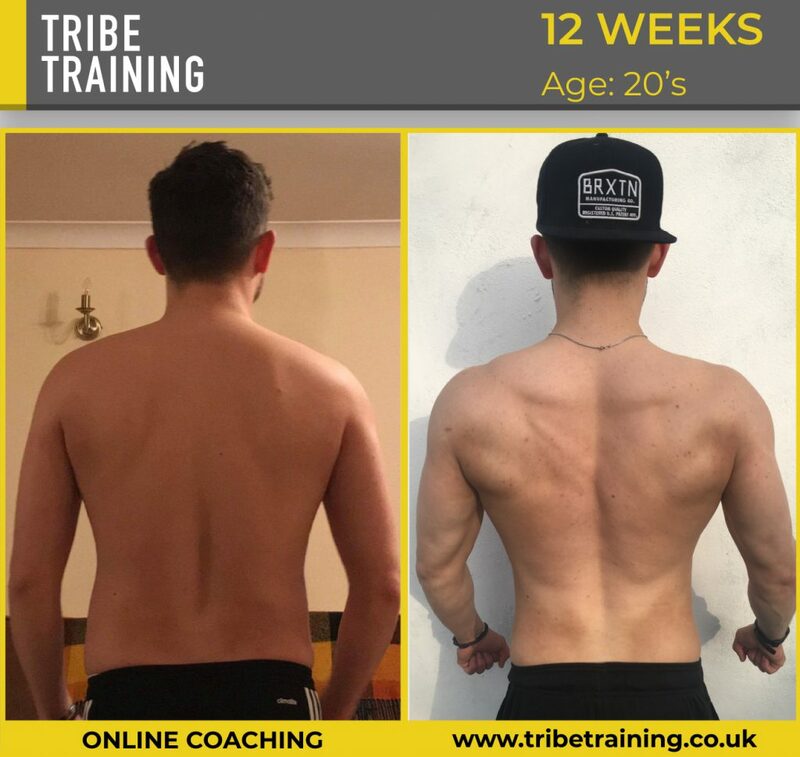 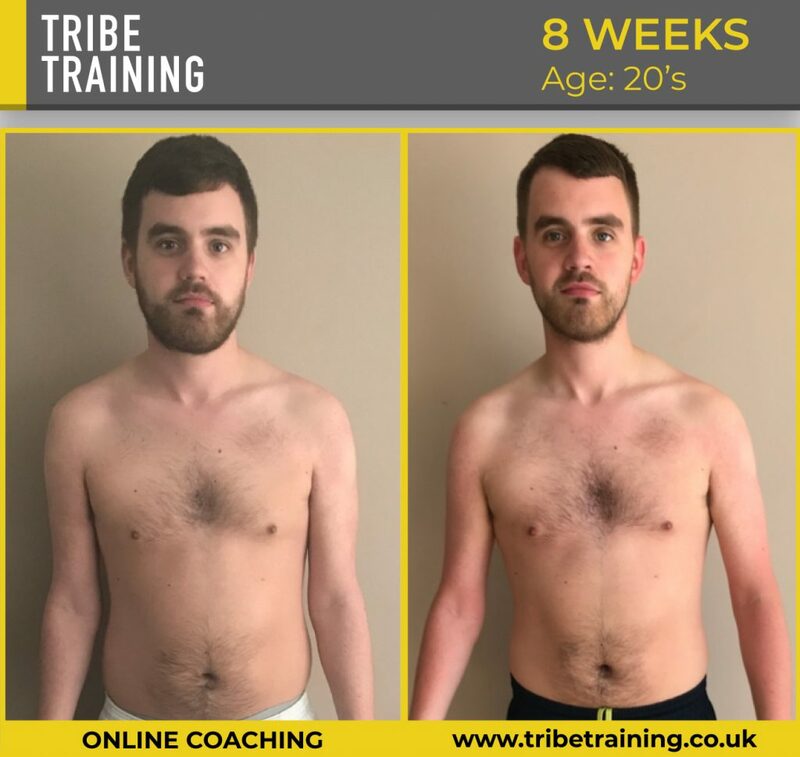 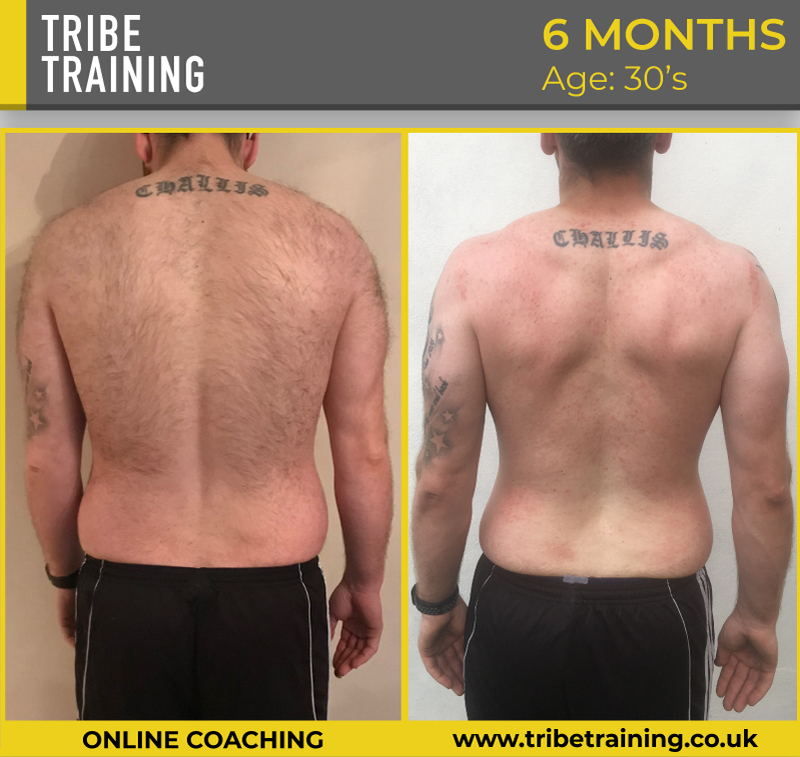 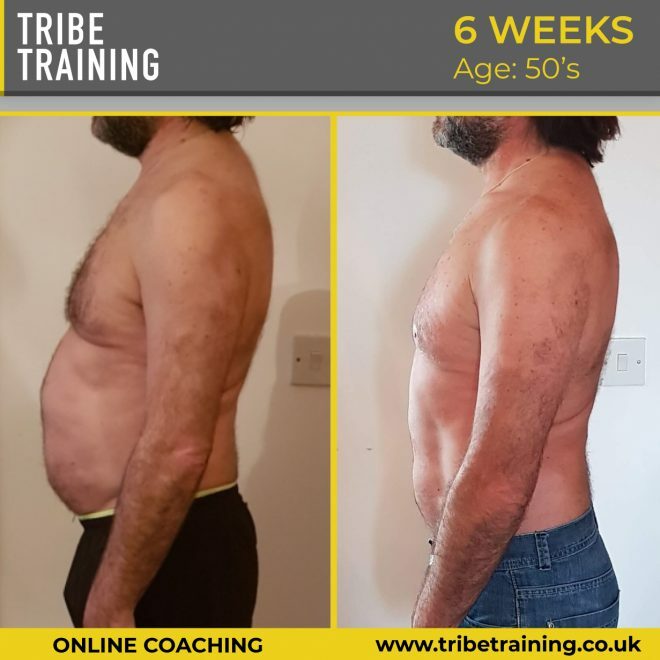 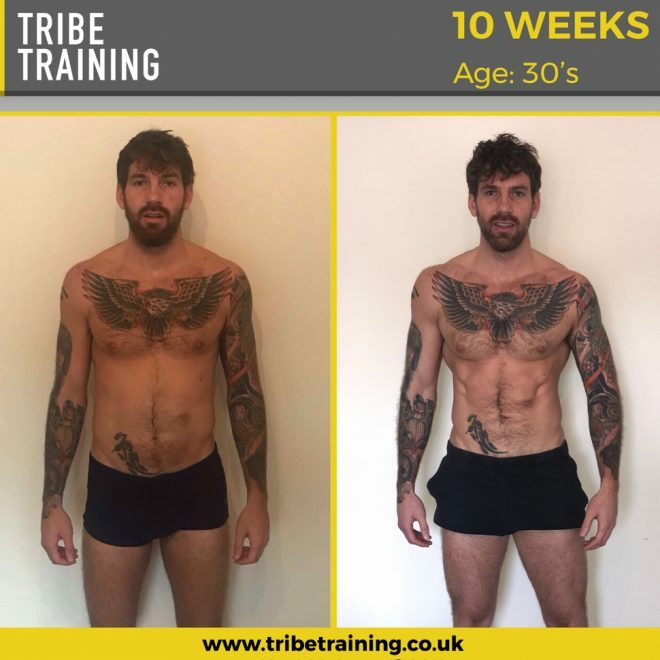 This is an important process as it gives me a clear understanding of your health, fitness, aesthetics, nutritional history and lifestyle to help me to ensure I can design the most effective training plan possible. 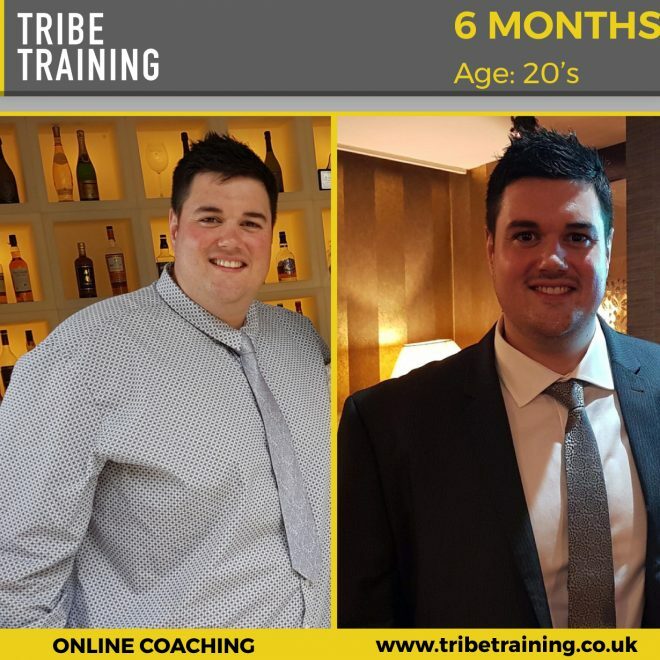 After the consultation we sit down and set some achievable goals. 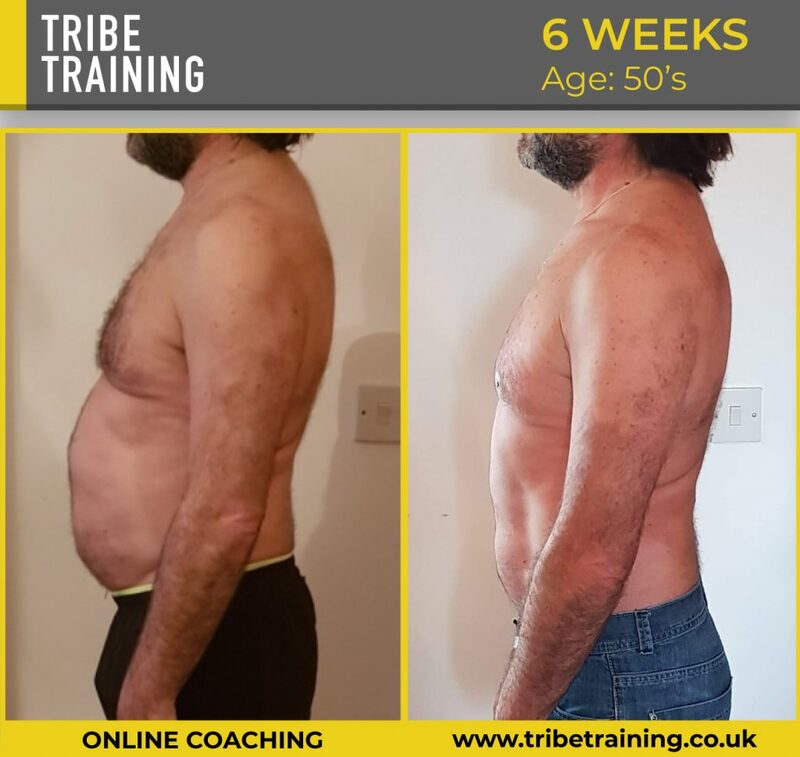 This then gives us both a vision to work towards. 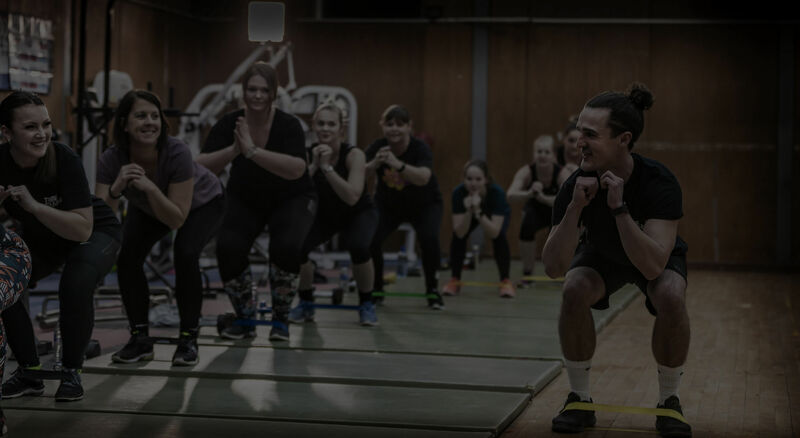 During our first session I will learn about your body and how you move. 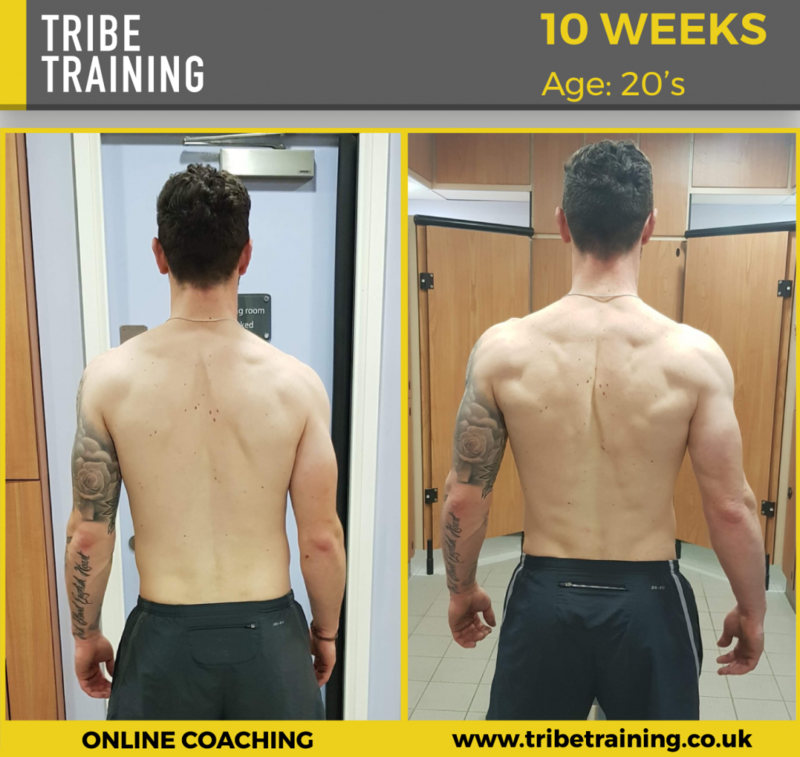 After this I will create a customised training & exercise plan based upon the above 3 processes. 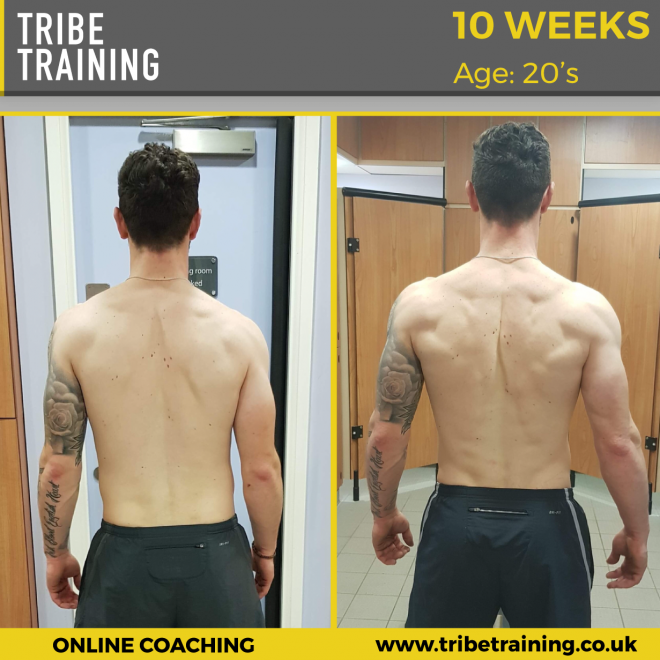 Throughout the coaching process I will track and monitor your progress down to the finest detail. 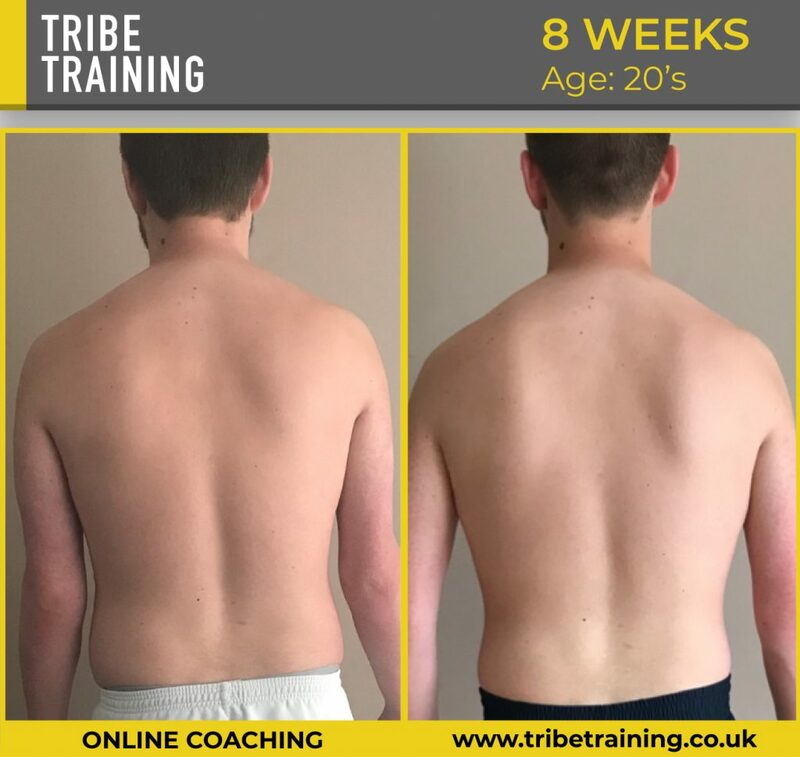 This will give me the best understanding of the progress you’re making and ensure you get the best possible results. 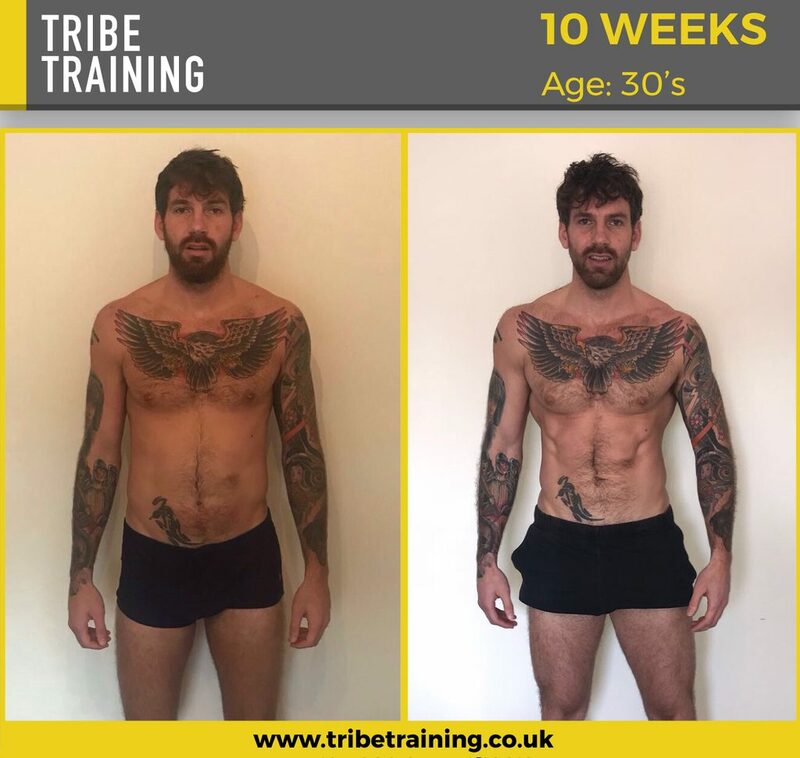 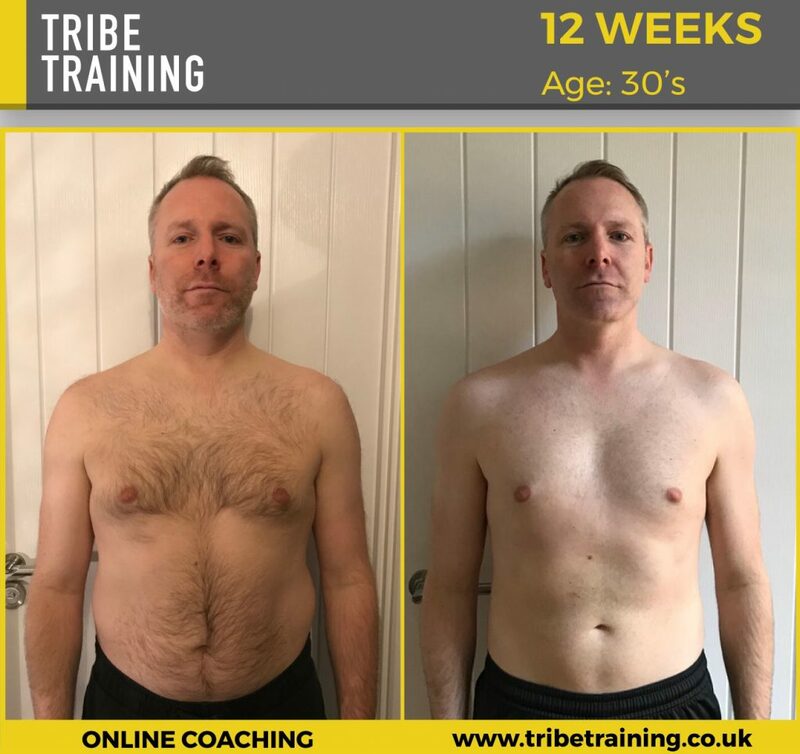 The monthly package includes ongoing from support from myself, with all aspects of your training, nutrition and lifestyle, there’s more to consider than just the time we spend training, so it’s important I support you with other aspects of your life to ensure you get the best results.